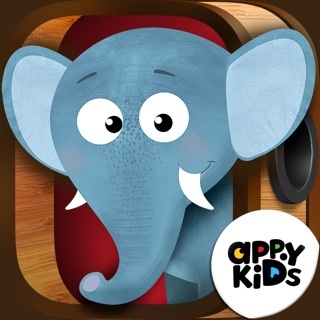 All Kids Top Hindi Nursery Rhymes, baby songs, kids videos are COMPLETELY FREE to download and play. 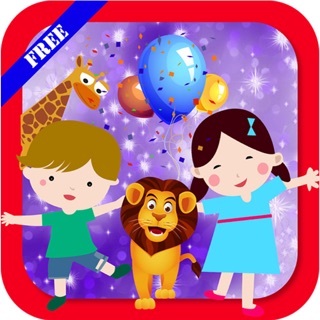 Kids Hindi rhymes videos and nursery songs designed and animated by Videogyan 3D Rhymes for children are available in OFFLINE mode with sing along text for kids to enjoy Hindi rhymes and Hindi songs anytime anyplace. 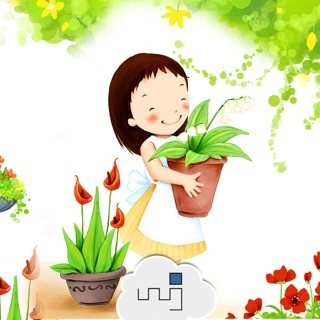 Kids Top Hindi Nursery Rhymes is also Kids Safe with parental mode settings and rhymes are supported across different devices. 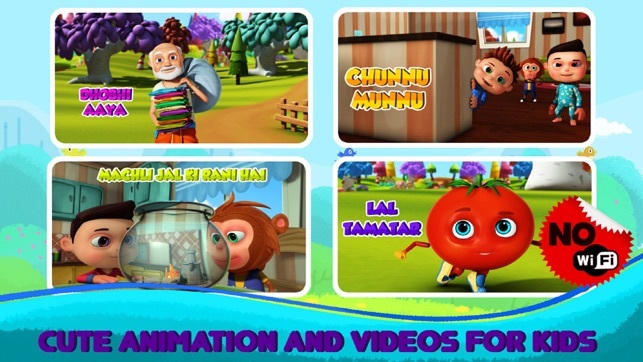 High-Quality Hindi Nursery Rhymes Videos. 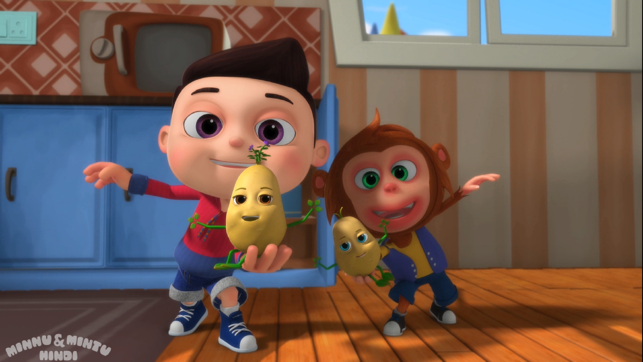 Cute Animations for baby rhymes. 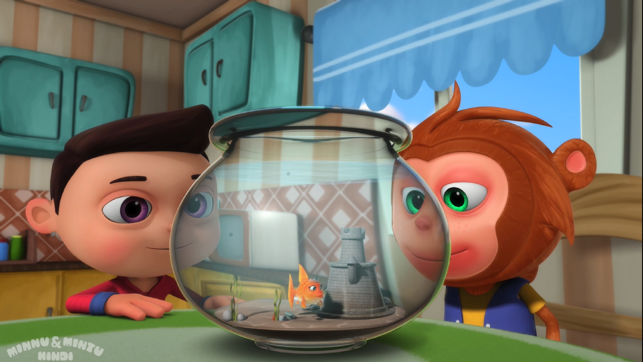 Children Mode for Safe Viewing. 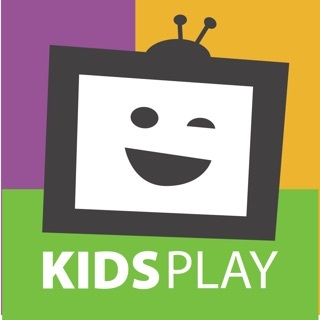 Easy access to videos for Kids. Offline Mode to enjoy Hindi children songs. 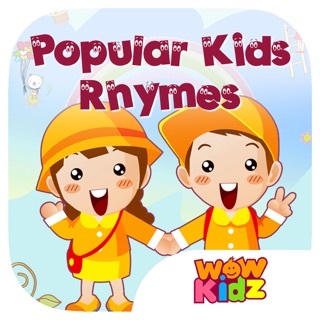 Nice sounds and catchy background music for your kid's Rhymes to enjoy. 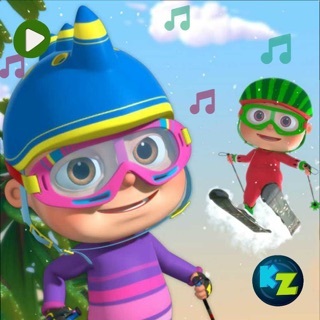 Sing along songs for kids. Happy Singing and Happy Rhyming!!! !